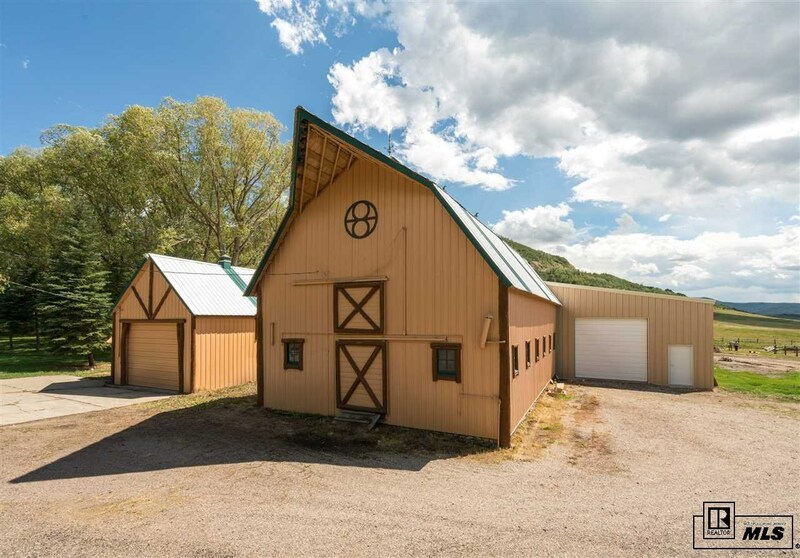 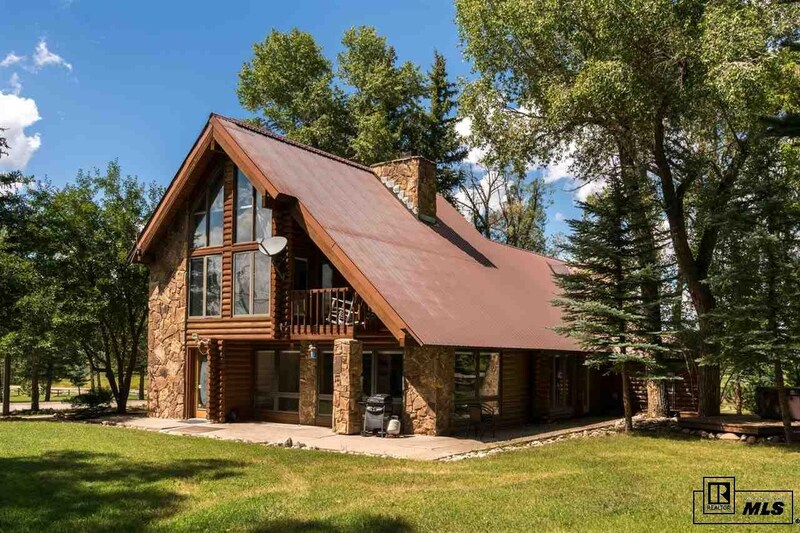 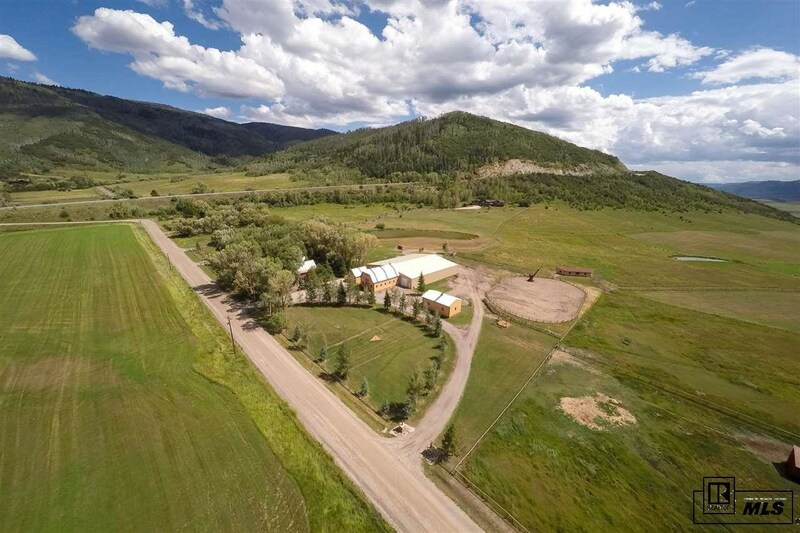 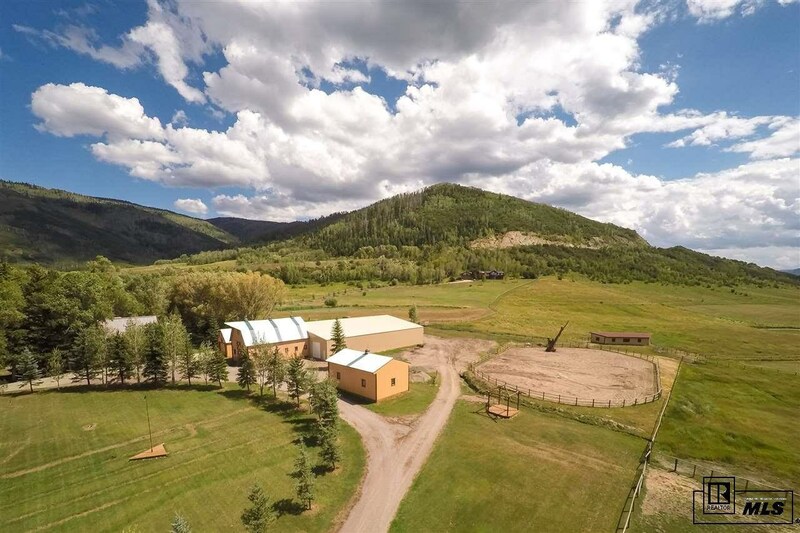 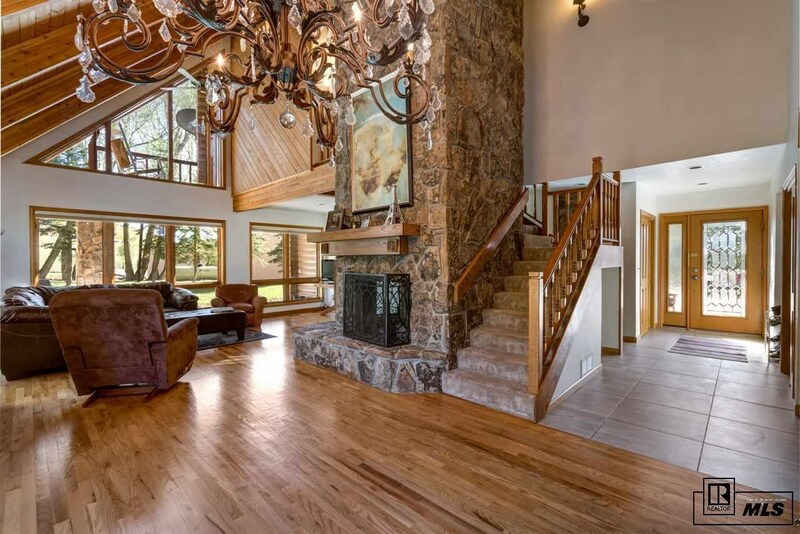 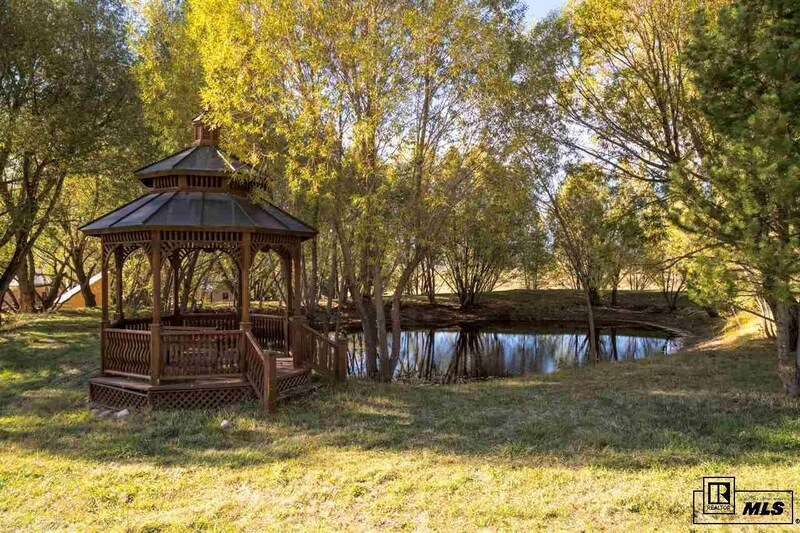 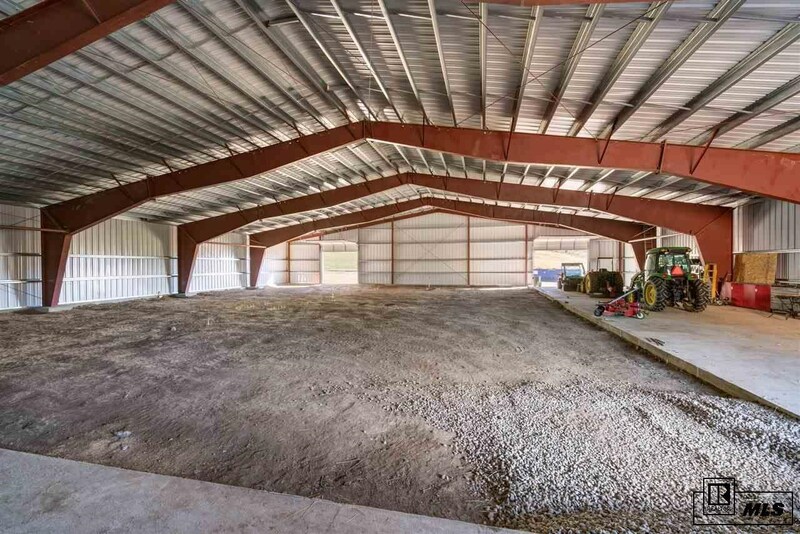 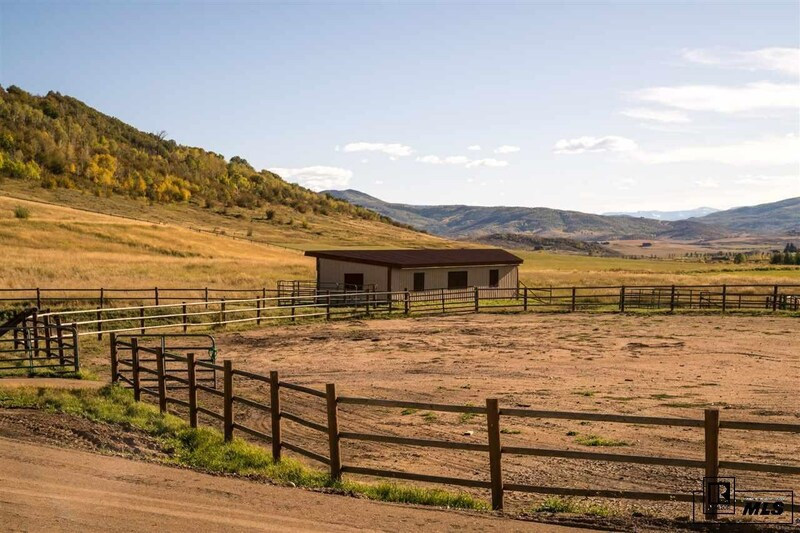 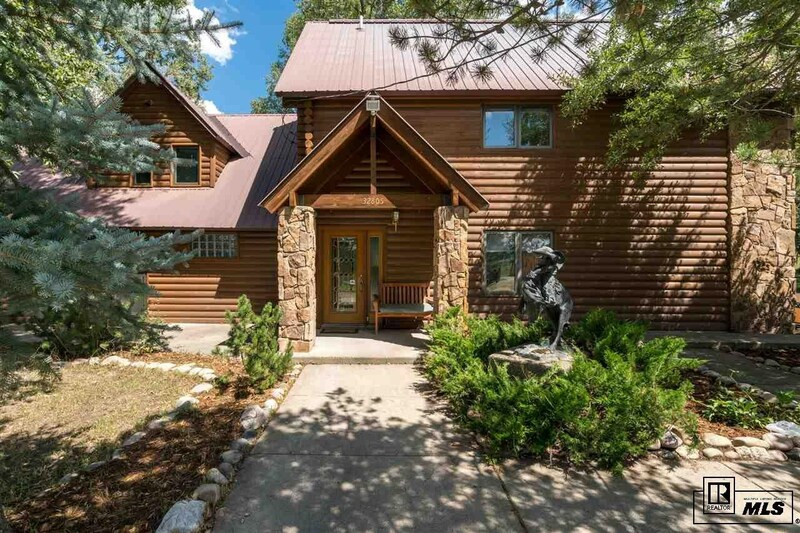 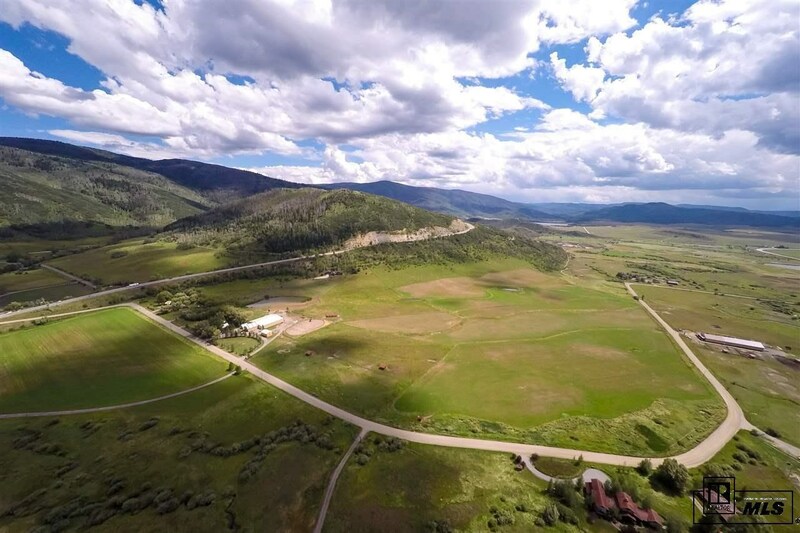 Circle Bar 8 Ranch is a beautiful 68 acre property on the edge of the South Valley with exceptional views, 2 homes, indoor and outdoor arenas, barn, garages, ponds, outbuildings, and more. 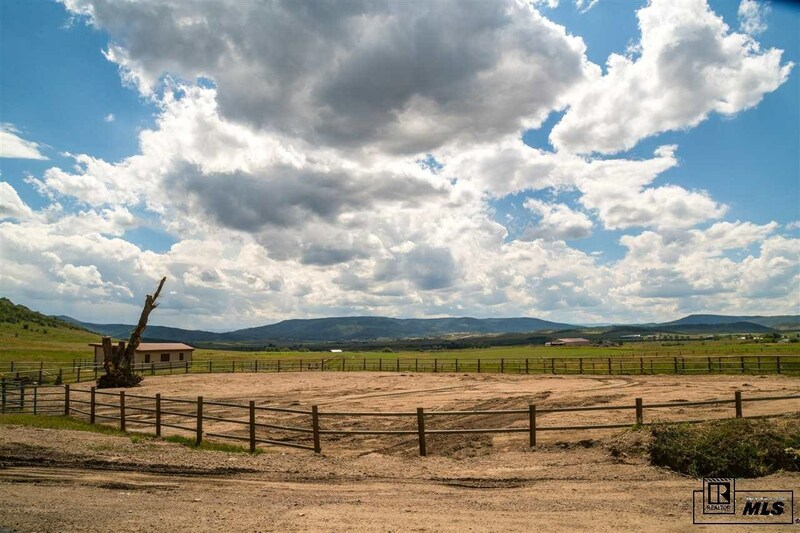 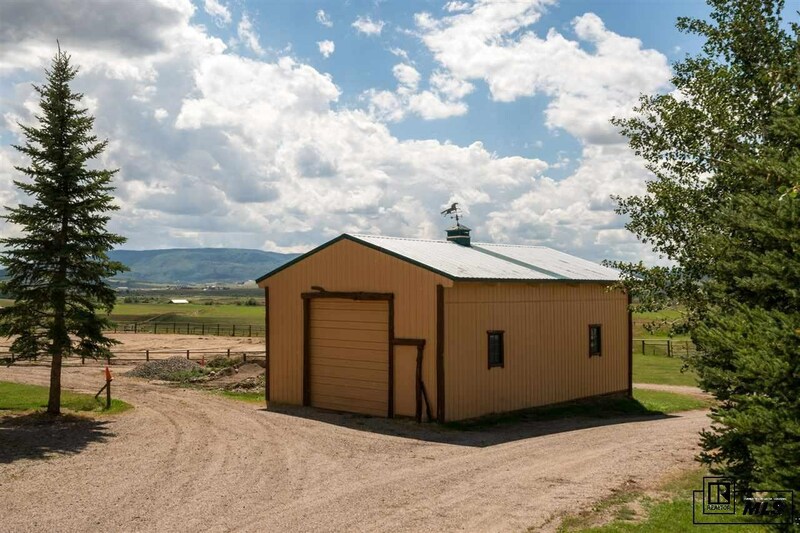 The entire property is fenced and cross fenced with several pastures and loafing sheds. 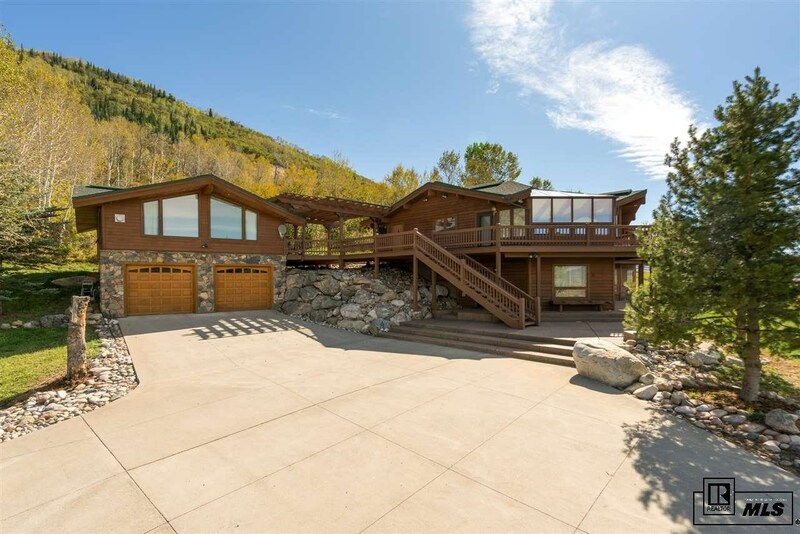 The main residence sits perched high on the hill and offers 3 bedrooms and 4 baths plus a caretaker apartment over the 2 car garage. 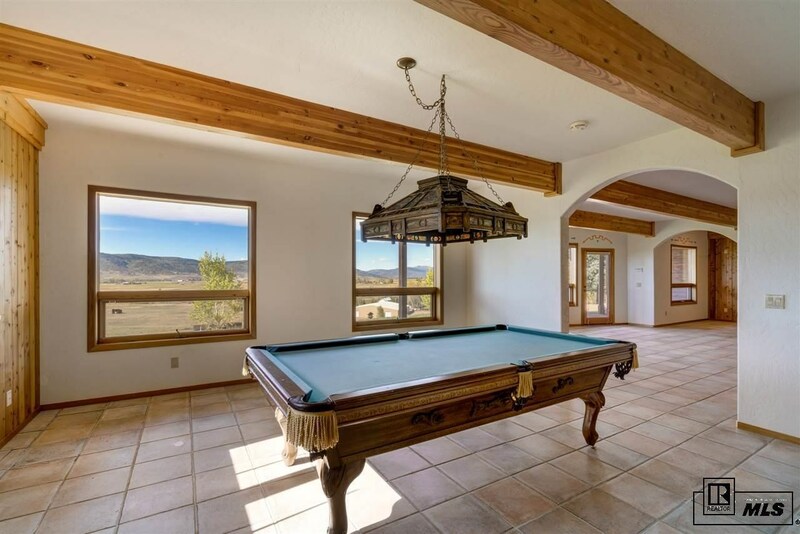 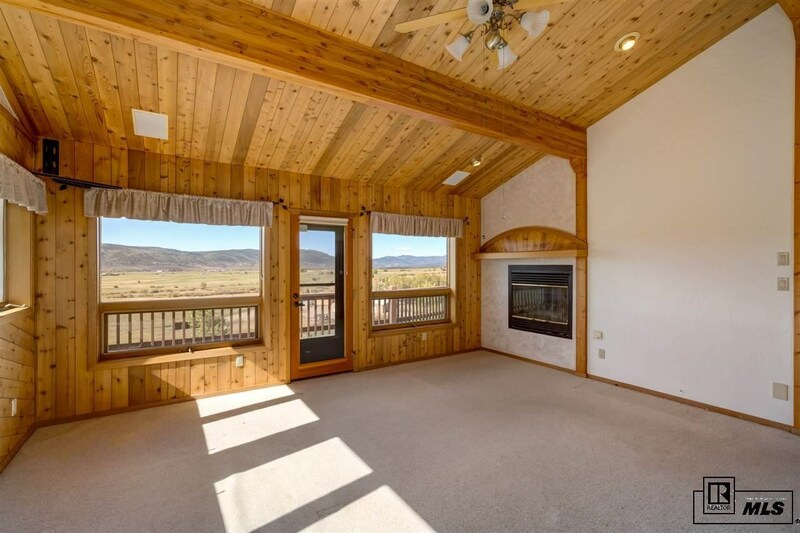 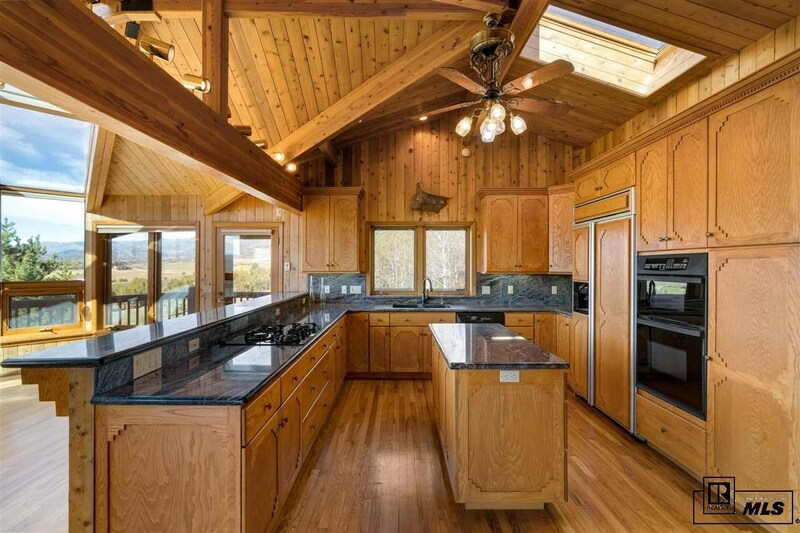 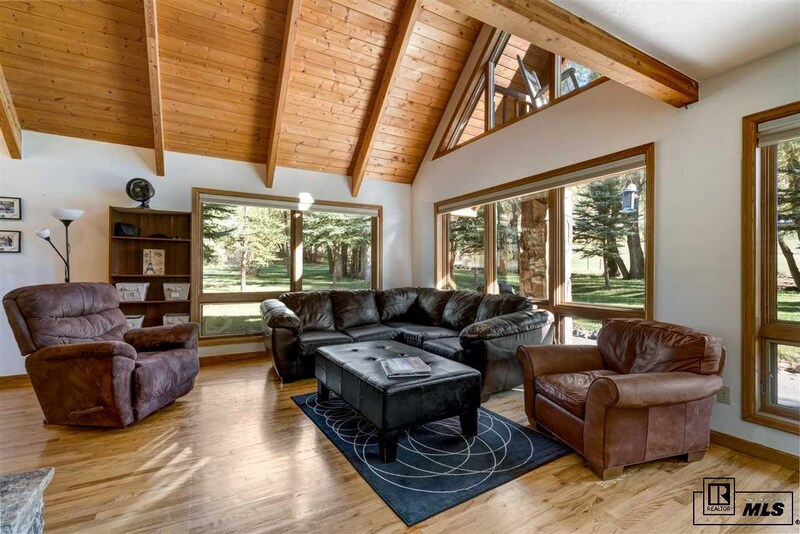 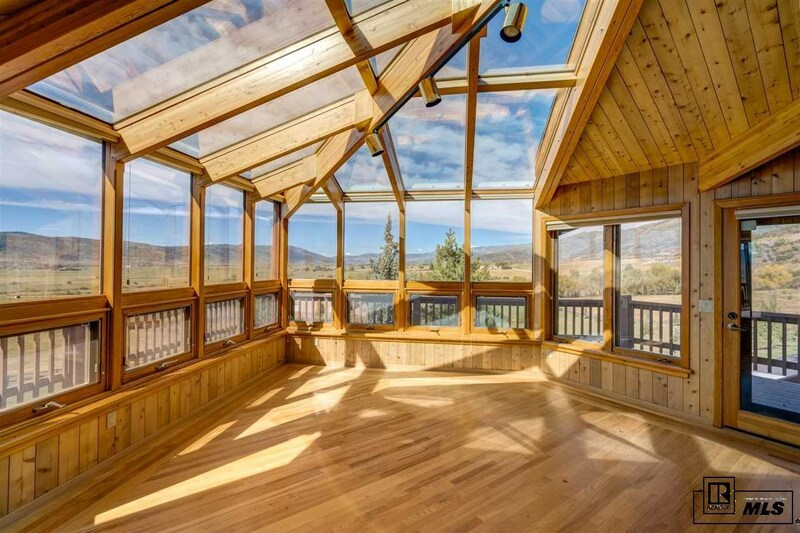 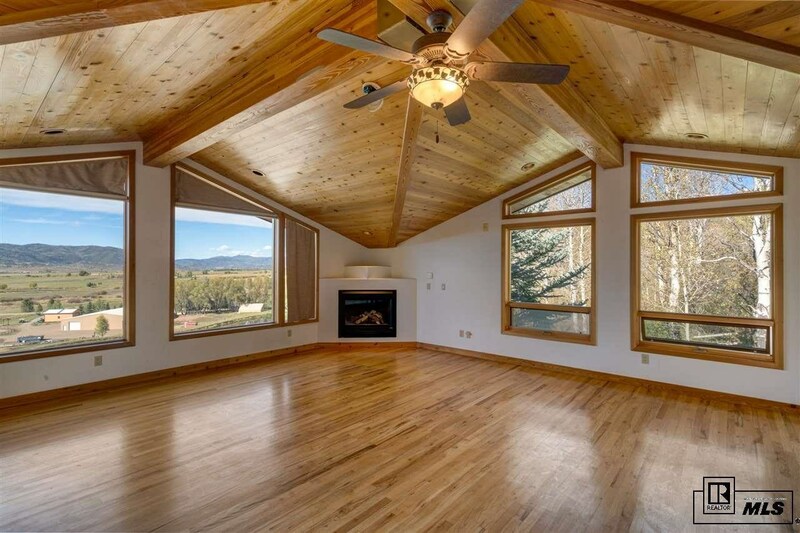 Large decks and patios are situated to take in the mountain and valley views and offer a vantage point to look over the entire ranch. 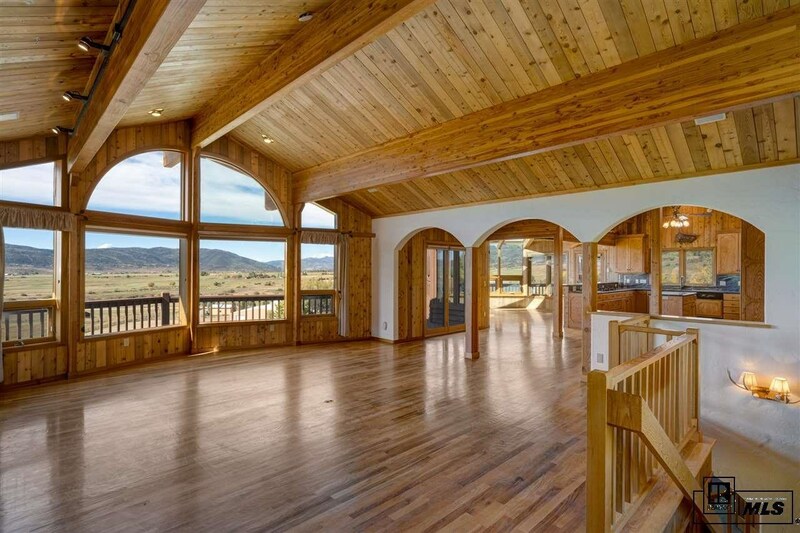 The homestead sits at the entry of the property and has been recently remodeled. 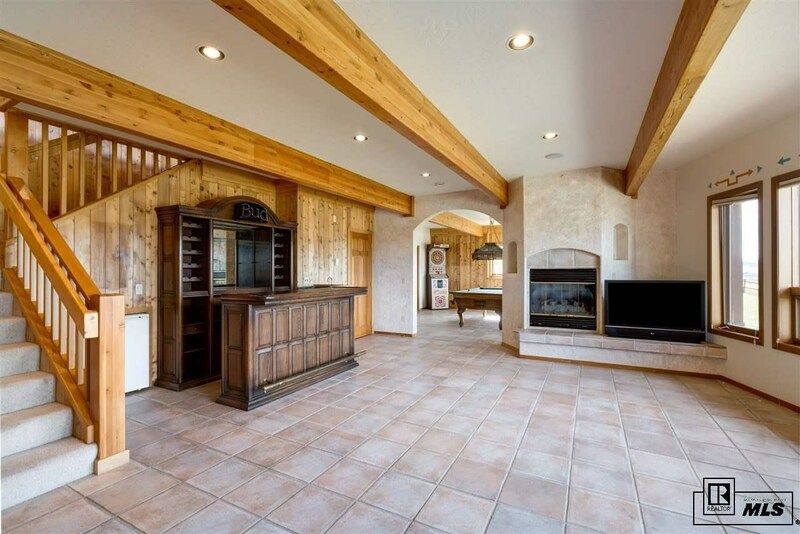 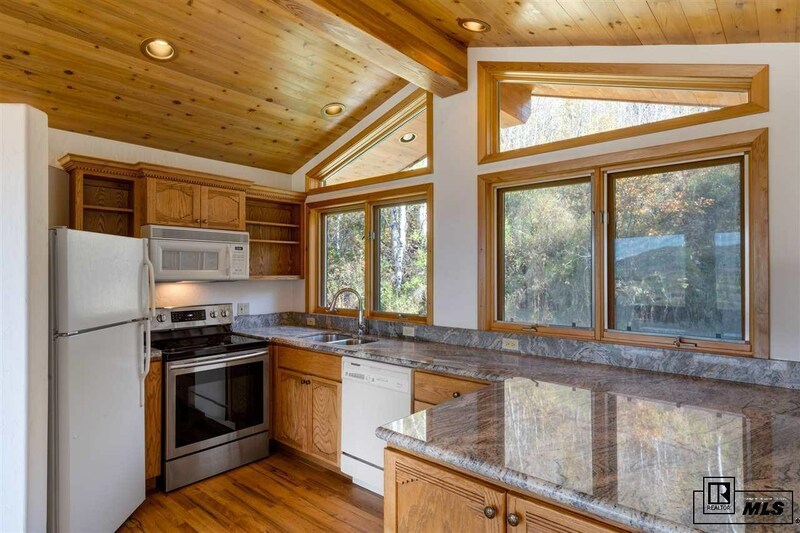 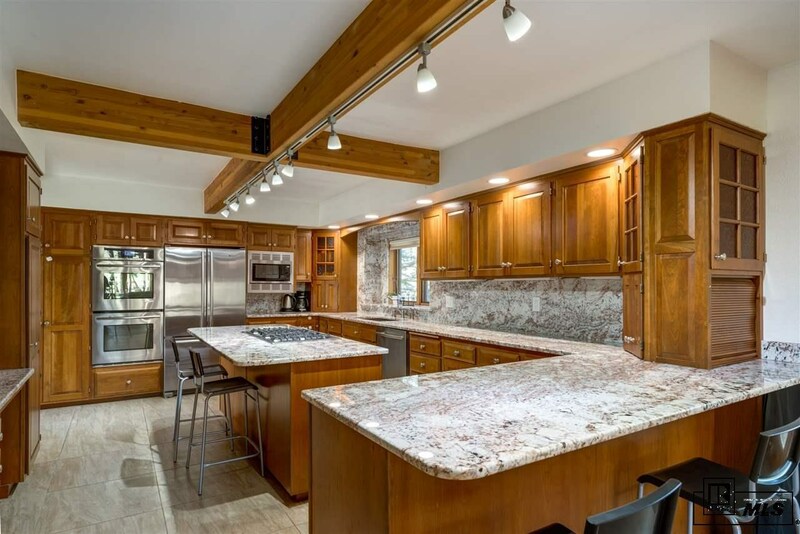 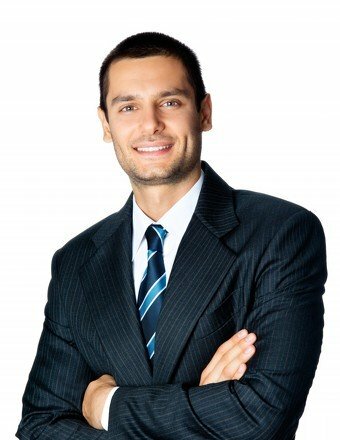 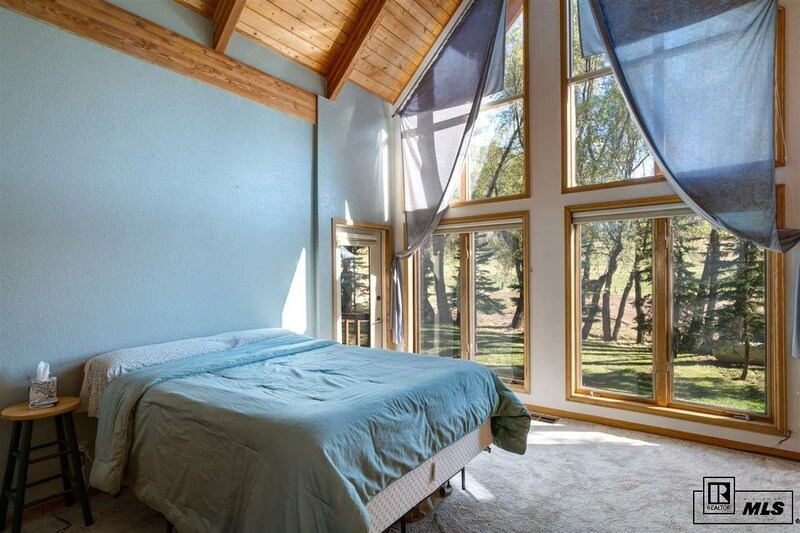 The home is approximately 2700 sq. 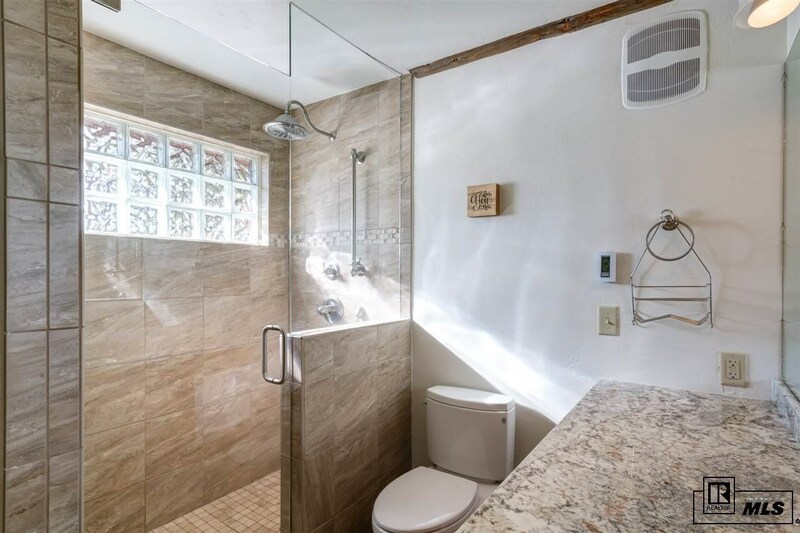 ft. with 3+ bedrooms and 3 baths, and enjoys easy access to all the improvements. 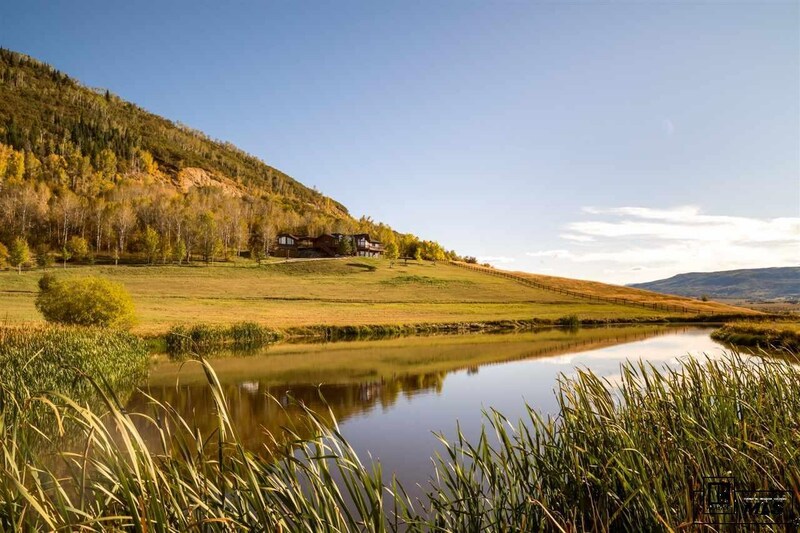 Water rights are included.